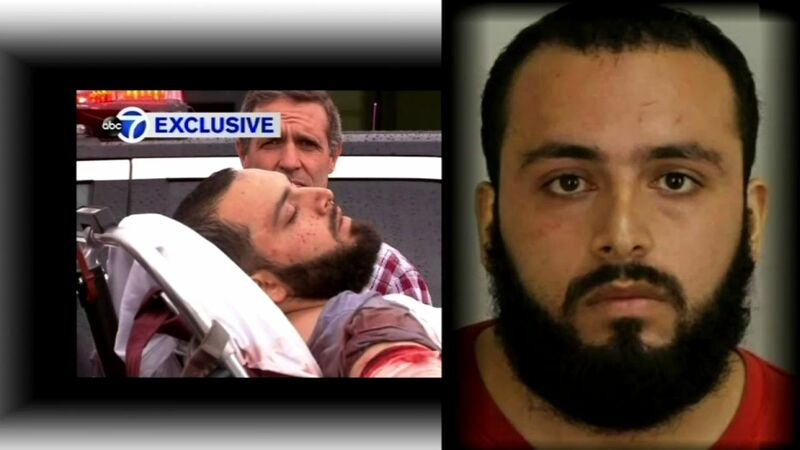 ELIZABETH, New Jersey (WABC) -- Lawyers for the man accused of setting off bombs in Manhattan and New Jersey last year want his trial moved out of the area. Lawyers for Ahmad Rahimi say he cannot have a fair trial in Union County because of excessive media coverage from the bombings. Rahimi is charged with attempted murder for the September shootout with police in Linden, New Jersey. At the time he was the suspect in bombings in Chelsea, Seaside Park and Elizabeth.